Nestlé is...the world’s largest food and beverage company. We have more than 2000 brands ranging from global icons to local favourites, and are present in 189 countries worldwide. Enhancing quality of life and contributing to a healthier future. Driven by our purpose we want to help shape a better world and inspire people to live healthier lives. This is how we contribute to society and ensure our long-term success. We have defined three overarching ambitions for 2030 which guide our work and support the UN Sustainable Development Goals. 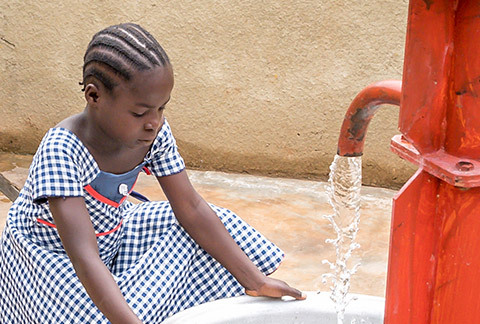 Find out more about our efforts in these areas in Nestlé in society. Guided by our values rooted in respect, we want to shape a better and healthier world. We're continuing the legacy of our founder Henri Nestlé who created a life-saving infant cereal more than 150 years ago. we have created products that enhance quality of life and contribute to a healthier future.